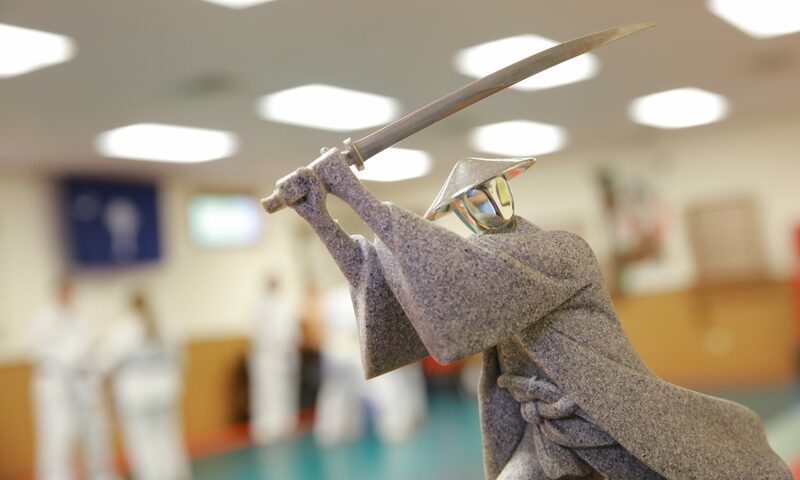 Wyndham Academy of Self Defense, (formerly the Aikido Academy of Self-Defense) has been in continuous operation since 1980. Our school is located at 4249 North Blackstock Road in Spartanburg, SC just off I-85 Business. For a map to our school, click on the Contact us page. We offer classes for children, youth, and adults of all ages. Our curriculum includes practical self-defense techniques designed to be extremely effective in all situations. In addition to learning self defense techniques, students benefit from greater self-confidence, a strong sense of duty, honor, self-respect, and healthy respect for themselves and others. Safety and professional instruction are our hallmarks. Each of our instructors are individually certified; with most having more than five years of practical teaching experience. Instructors strive to maintain an environment that is exciting, fun, and safe for all students.